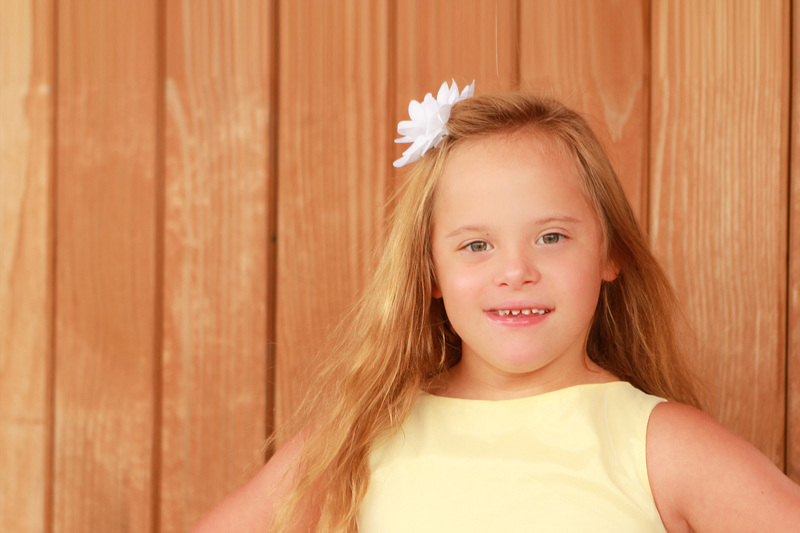 The Down Syndrome Association of NWI & Chicagoland’s Executive Advisory Board (EAB) of Directors Program is an essential life-line to the organization. These members insure the sustainability of the DSA’s programs, build our partnerships within the community, and establish new relationships to create networking opportunities. Notify us of your interest and a representative will reach out to you shortly.